New South Tyneside mayoral car | Curly's Corner Shop, the blog! In a week which has been full of further austerity packages both in the UK and Europe, yes folks the coalition government is failing to meet its own financial targets and must do more of what their EU masters demand, it is good to see that South Tyneside Council is about to help out the employment situation of the Germanic peoples by investing in a new car for the borough’s mayor. The old Volvo, on a “55 plate” with less than a reported 20000 miles on the clock has been sacked, rather like “agent Bruce” and replaced in a jiffy by a model already regarded as experienced, with a good track record, and up for the job. Just a shame that we couldn’t have gone for a luxury Nissan model and support the jobs of hundreds of South Tyneside men and women, it need not have been one of these perhaps one of the models made in Washington might have sufficed – better than exporting jobs abroad again. 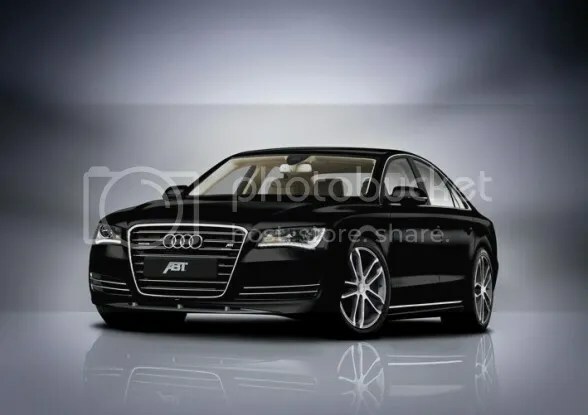 Inside sources tell me that the new black Audi A8 is currently being prepared for use at Middlefields in South Shields, receiving the custom livery and coat of arms that a mayoral car must have whilst the poor old Volvo will be sent for auction “somewhere”. By my reckoning someone will be getting a real bargain as the leasing company releases this asset onto the market. Of course the cars are leased – yes……surely? Vorsprung durch Technik for Geordies. « South Tyneside’s five month election campaign! CURLY. I could be wrong but i,m sure this is the car cllr Malcolm is running around in? John, you are right, you are wrong, – this is not an Iain Malcolm type car. Thanks for that curly. Its some one who looks very much like him. I did not mean any thing by the comment this man looks a spit of Cllr Malcolm. Clarkson is the archetypical “shock jock”, he knows what he has to do to sell himself, his shows, his films, his books, and his magazine and newspaper articles. Everyone knows what to expect. Fortunately I have never read one word that he has written; we have some lesser lights of that ilk in ST; their “writings” have, on occasions, upset people, and damaged their careers, and their alleged writings have put money in the pockets of the litigators and damaged the image of ST.